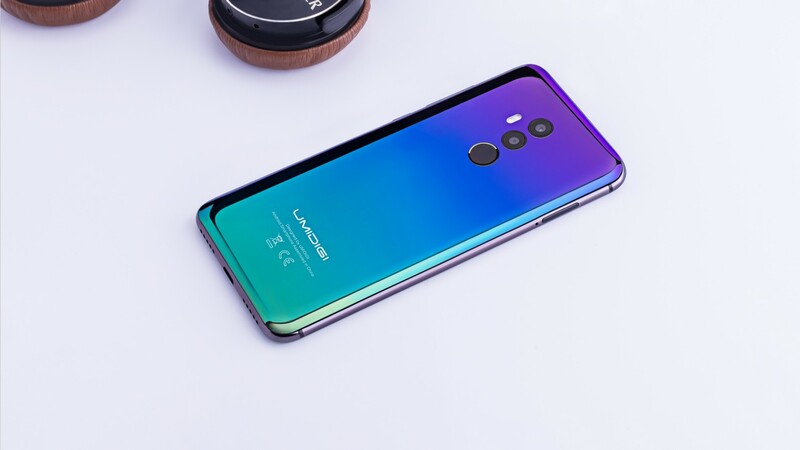 UMIDIGI just opened presale subscription for UMIDIGI Z2 Pro, the new flagship phone from UMIDIGI maybe is the most interesting beast with a civilian price in this year. 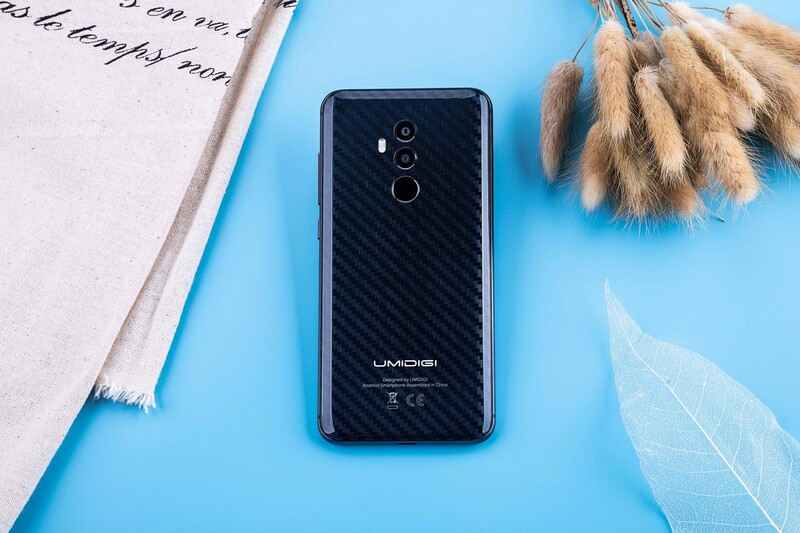 And today UMIDIGI unveil a bunch of photos to show the real beauty of these three interesting variants: the luxury ceramic, twilight and carbon fiber. So let’s take a look. 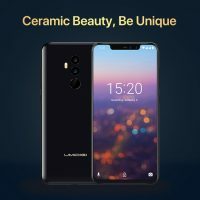 There is no doubt the ceramic is the most durable material which human have been used for a phone, it’s much more durable than a phone with a glass body. 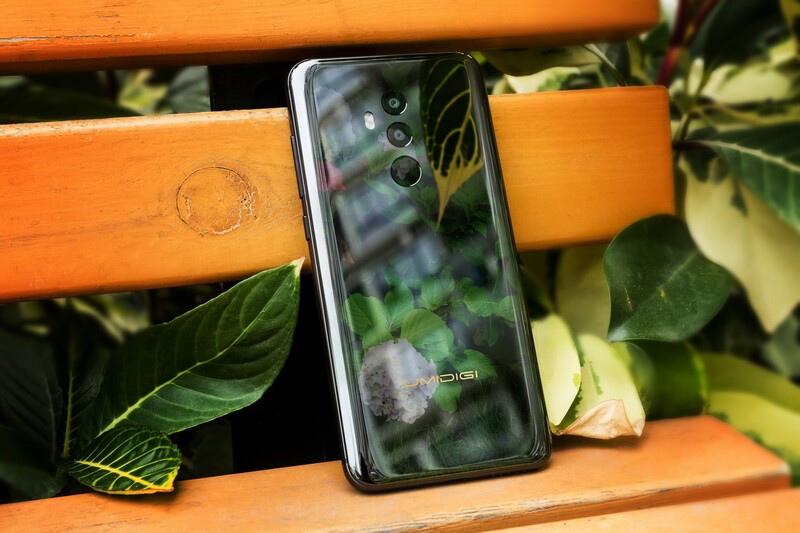 UMIDIGI Z2 Pro used ceramic as the material for its back cover: a distinctive, beautiful, premium yet resistant material which is the most appreciated and exclusive in the smartphone’s industry right now. Maybe that’s the best artware for a back between design and quality from now. UMIDIGI puts countless efforts for the twilight variant, and he did it and got the most beautiful color — the twilight. We know it not just comes from a Nordic Aurora, but also it comes from countless sweats and attempts. We like to see the sky, we also like to watch the artwork on the back of the phone. The twilight, maybe the most fashionable color for a phone in the 2018 year. Carbon fiber is a well-known material and lately, it was related with OnePlus 6 avengers edition and OPPO Find X. Now the carbon fiber texture comes into the glass body of UMIDIGI Z2 Pro, it looks gorgeous and has a very premium look. 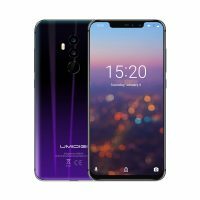 UMIDIGI opened presale subscription for UMIDIGI Z2 Pro, it seems that UMIDIGI already prepared to sell these three wonderful phones. Now you can make an arrival notice at Gearbest for Z2 Pro. Yet, the price for the Ceramic Edition was revealed and it will come from $359.99. But the price for the standard Twilight and Carbon versions being still unknown.